Lunaception – are you practicing it? Dr. Katherine digs deep into the root of your Fertility Issues and provides emotional and spiritual support for women wanting to become mothers. 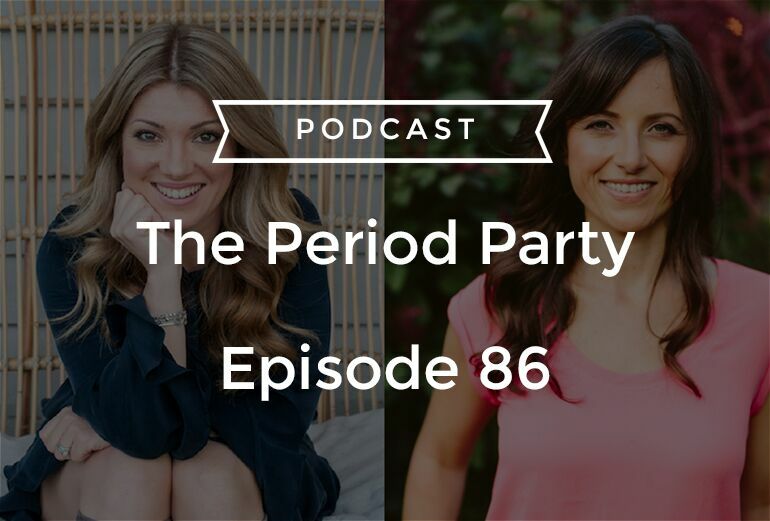 In this episode, we dig more into the topic of menstruating with the moon and Lunaception. Some of the topics covered include how light plays a very important role in our cycles and fertility, how exactly you should align your cycle with the moon, why that can change the length of your cycle, how PMS may be a sign that your boundaries are being crossed, and much more! 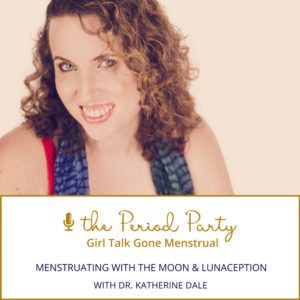 What is Lunaception and how can it improve your menstrual cycle? Should you align your period with the new or full moon?